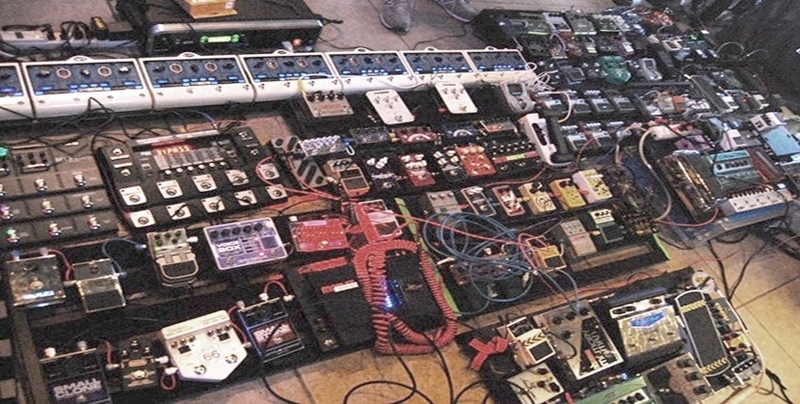 Can Your Gear Make You Play Better (or Worse)? When Working on EL84/6BQ5 Tube Amps, You MUST know This about Pins One and Two! Vintage Kent DR45 Tube Amp - Lotsa Cool on the Cheap! 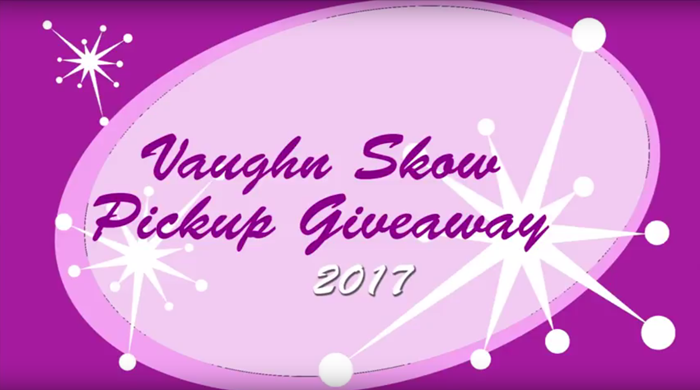 FREE PICKUPS to CELEBRATE the NEW WGSUSA SITE! 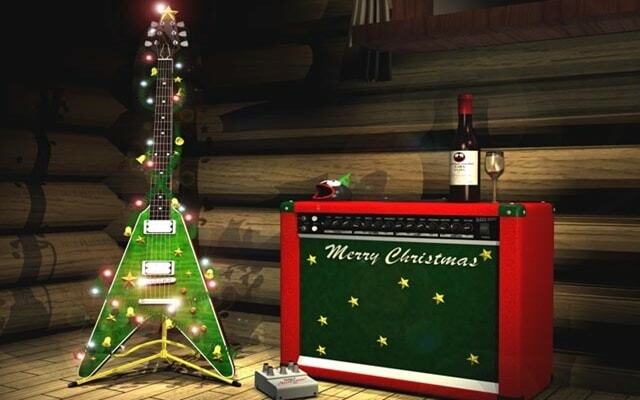 From One Guitar Player to Another: MERRY CHRISTMAS!